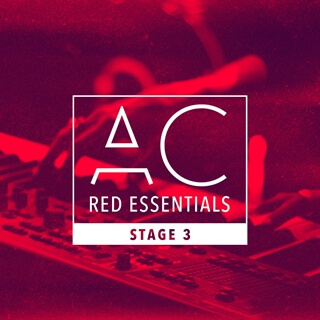 Red Essentials for the Nord Stage 3 is a patch library made for the Nord Stage 3 series with the contemporary worship and gospel musician in mind. For the Stage 3 Anthony has updated the library with 55 Patches plus 12 all original sample sources made from vintage and modern sound sources along with some updated patches with also shimmer pads only using the hardware. All the patches were painstakingly sampled with top of the line recording equipment and mic preamps. I really think this is one of the best options for musicians who want to break away from the laptop and want to dig in to what I believe is the best keyboard on the market. Taking full advantage of Nord’s sample and synth engine, You are sure to find what you need for todays modern worship music. If you are a beginner or seasoned pro, this library will surely inspire and keep you on your feet every Sunday.